The 2019 application period has closed. Applications for the 2020 conference will be available in October, 2019. "This is such a well-organized, well-conceived and enriching conference. I can't think of a more magical place or experience to fuel creativity and passion. I have nothing but praise for the entire week. The conference filled my cup creatively, spiritually and emotionally." "Each class provided a passionate, articulate, carefully thought out approach to place-based writing and writing in this time of social and ethical crisis." "This was a highly organized, top-notch conference in a setting that cannot be matched for its history and beauty." "I left with a sense of camaraderie and warmth for my fellow workshop members as well as a deep respect for their individual artistic pursuits." 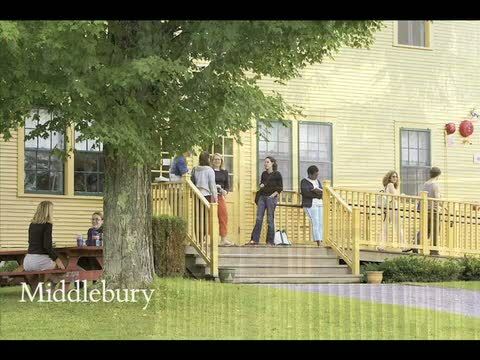 "My practice of writing has evolved from a sideline hobby to a primary activity in my life because of conversations, feedback and inspiration at Bread Loaf. I better understand how to build the infrastructure of my work." “The lectures were the high point of the conference. Each was beautifully prepared, thoughtful, and illuminating."